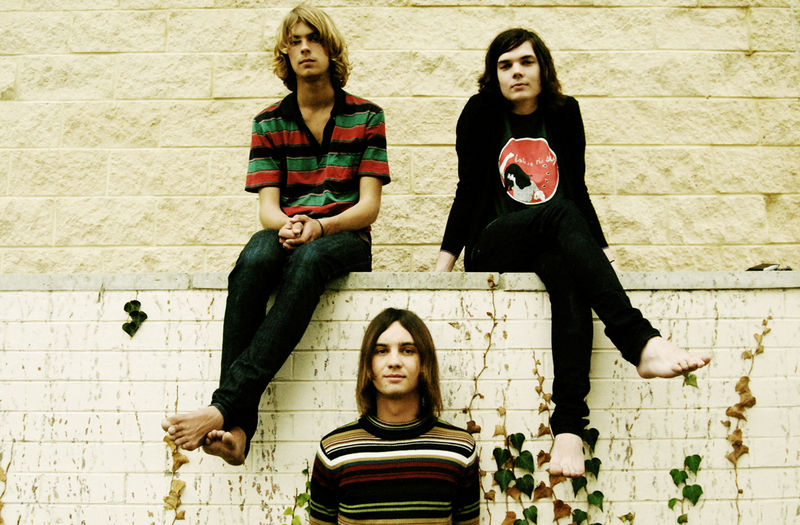 Tame Impala’s “Innerspeaker” album is distinct to music made in modern times. On first listen I was instantly floating in a psychedelic space, created by this Australian group. Don’t have much else to say, except they are now my favorite band.